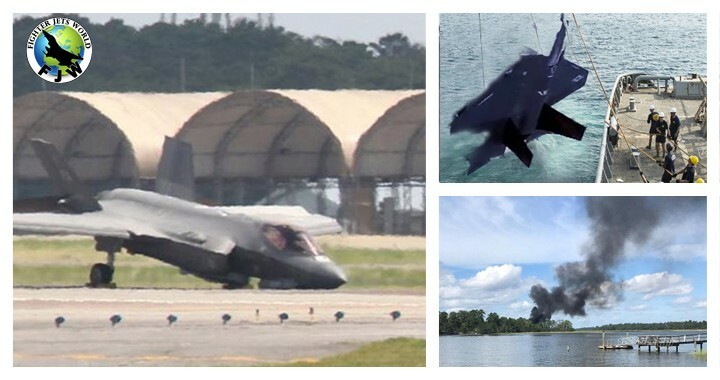 In the last 6 months (Approximately ) two F-35 Lightning II fighter jets crashed and 2 made an emergency landing due to the technical issue. Lockheed Martin F-35 Lightning II is also one of the most expensive military projects. It’s been estimated that the F-35 has cost a staggering $1.5 trillion since its inception in 1996 and Seven years ago, the F-35 Lightning II Joint Strike Fighter (JSF) program was close to being canceled. Meanwhile, the plane is plagued by issues, including having trouble landing on aircraft carriers, issues winning dogfights, reliability problems and, ironically, vulnerability to lightning strikes. Apart from the above-mentioned issue plane is also facing the crash and emergency landing issue too. 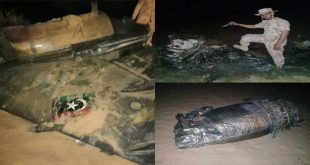 There have been two other significant incidents with the aircraft including an engine fire on an F-35A on Sept. 23, 2016, at Mountain Home AFB in Idaho and on Oct. 27, 2016, when an F-35B part of Marine Fighter Attack Training Squadron 501 caught fire in the internal weapons bay causing significant damage. The ground incident at Mountain Home AFB was attributed to strong winds blowing into the afterburner outlet of the aircraft. The above mention Crash and emergency landing incidents are raising the serious issue on F-35 Combat readiness and pilot safety too. The Navy referred all questions about the new report to the Pentagon’s F-35 Joint Program Office, which did not immediately provide responses to questions. The Navy previously said its F-35 “met all requirements” to achieve initial operational capability, or IOC, announcing the status Feb. 28, the last of the three U.S. services that fly the aircraft to declare the plane as combat-ready.